What factors might influence the use of this space? In ordinary homes this usually consisted of a small shrine set up in the main room of the house. 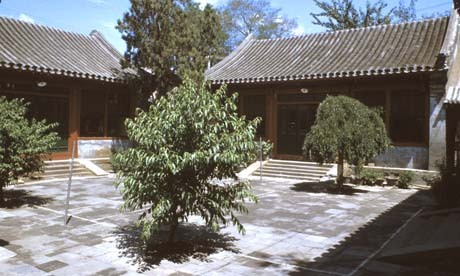 In richer families, an entire hall may have been made into the ancestral shrine. Shrines might take the form of tables, upon which tablets were set. Families would also hang couplets on either side. Often offerings of food and incense are placed on this table to show reverence to the ancestors. The table underneath, as in the image above, would serve as extra surface area to hold offerings. 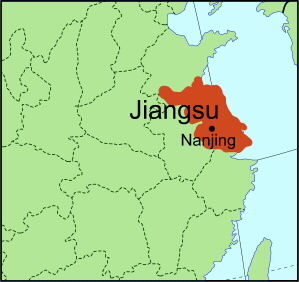 As in the west, homes in China have places where people eat and sleep. 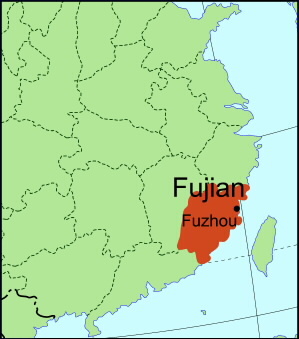 Chinese sleeping areas often had at least one bed, but the style and the quality of beds could differ greatly. Why are these curtains around the bed? Why might the table be so much higher than what you are used to? 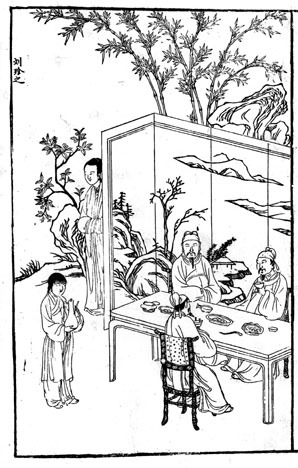 The answer to the above question about table height refers to the uniquely Chinese piece of furniture at the back of the picture. In many northern homes, the living quarters are dominated by this kang, a raised platform with flues underneath for heating. Inhabitants slept on the kang and in the winter much of the daily activity took place there. Please click here to see examples of kangs. 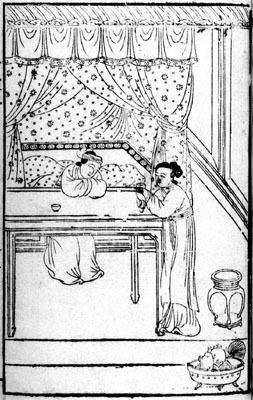 Click here to see more beds from the Ming period. 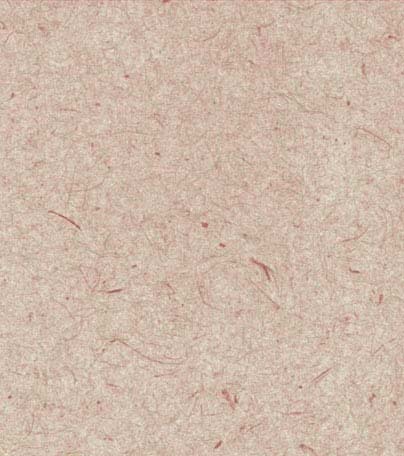 What other types of household furnishings can you identify? Most items of furniture, such as tables and chairs, are also common to Western usage but often have different designs that respond to specific customs or practical considerations. 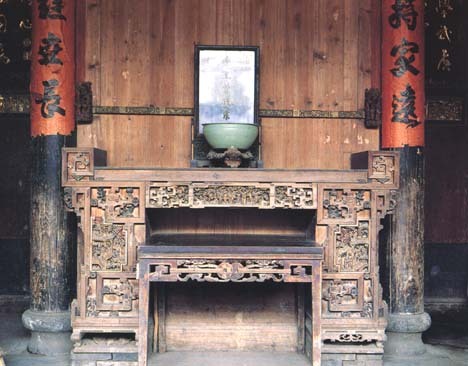 Please click here for more examples of furniture from the Ming dynasty. Eating was not confined to a single room. People could eat in courtyard, garden, or inside. During the winter, people often took their meals on the kang. 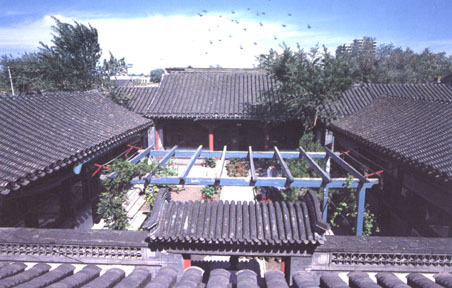 Screens were used to divide space in Chinese homes. In the images to the left and below, what purpose do you think the screens serve? 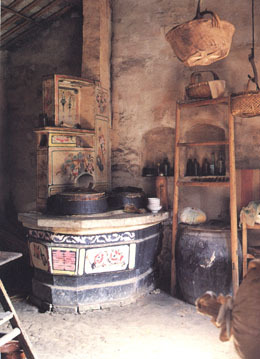 Chinese kitchens are different from Western kitchens. Often kitchens were not included in house plans. For richer families, cooking was done in the servants' quarters. 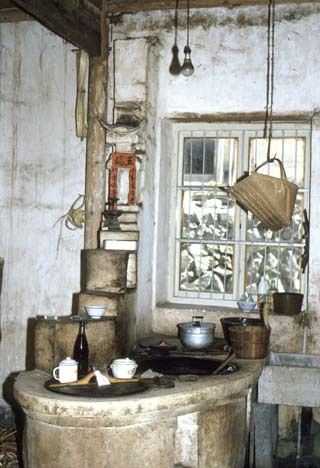 In poorer families, cooking was done in the main room of the house or in a separate shed. In general, Chinese kitchens are more compact than Western counterparts. In the Chinese kitchen, the focus of activity generally centers on the stove, which dominates the kitchen space. In the space above the stove, there was often a nook for the kitchen god, who was said to protect the home. Can you find the nook for the kitchen god in the photograph to the right? What elements of these kitchens are different from Western kitchens? What can a kitchen tell us about Chinese daily life? Notice how clear of objects the floors are.